Something to look forward to: Sony’s Xperia XZ2 received a fair bit of interest when it was revealed at MWC, mostly thanks to its curved looks and shrunken bezels. But the reviews were pretty mixed. With the Premium version of the handset, however, it looks as if Sony could have something special. Now, we know the phone’s US launch date, and just how much all those high-end features will cost the consumer. With the Xperia XZ2’s suggested retail price being around $800, we knew the Premium version would likely be one of the more expensive flagships, something Sony has now confirmed. When the phone launches in the US on July 30, it will cost $999 unlocked. You’ll be able to pre-order the Xperia XZ2 Premium from Amazon and Best Buy starting July 9. Amazon is offering customers an extra incentive by including a free pair of Xperia Ear Duo wireless headphones, valued at $280, to those who pay for their handsets ahead of time. While one-dollar shy of a grand is a lot of money, the Xperia XZ2 Premium does boast 4K visuals and HDR video support for its 5.8-inch screen. It’s also the first phone from Sony to feature two cameras on the rear. One uses a 12MP monochrome sensor while the other uses a 19MP color sensor. By combining data from both cameras, the system can capture photos at ISO 51,200 sensitivity and video at ISO 12,800, which should make it excellent for shooting in low-light environments. 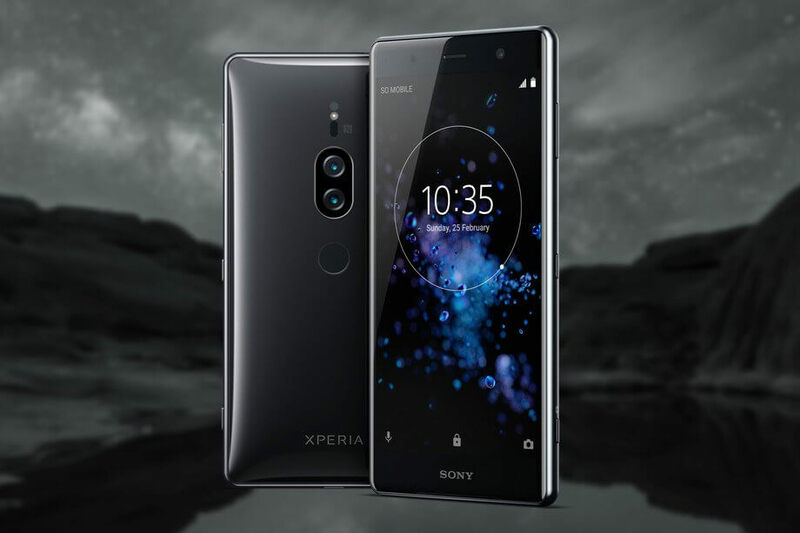 The XZ2 Premium improves on some of the Xperia XZ2’s specs, such as the RAM, which has been increased to 6GB, and the front-facing camera that goes up from 5MP to 13MP. Features from the original, such as the Snapdragon 845 and 960 fps mode, carry over.